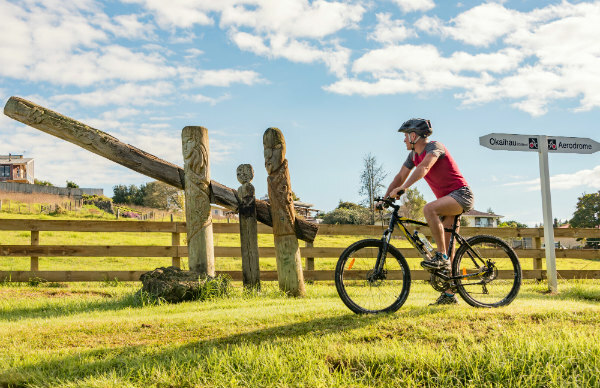 A paradise of sun, sights and surf, For those interested in cycling there are plenty of trail rides around the Bay for all levels. Challenge yourself to a muddy mountain bikers adventure well off the beaten track, or take the family for some scenic cycling fun. 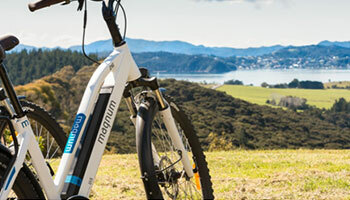 There are plenty of hikes and bike trails in Northland. 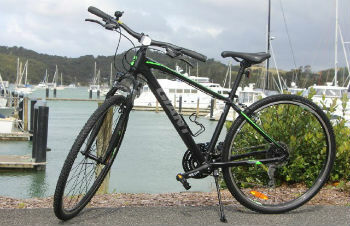 The Twin Coast Cycle trail rides through the area. 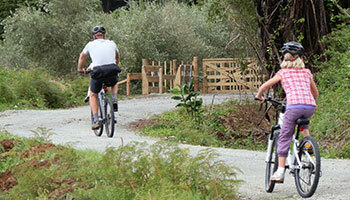 With ‘hop-on hop-off’ trails and circular excursions, simply rent a bike and enjoy your own experience. If you want to find out more about the area join a cycle tour. It’s a great way to take in some of the best of the Bay’s vistas and history. 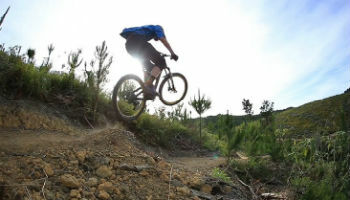 For the keen mountain biker, why not enjoying the downhill slopes in the area. 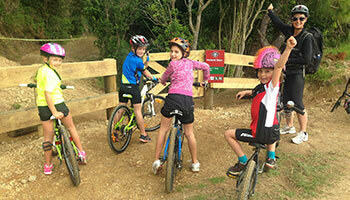 There are mountain biking groups across Paihia and Russell that ride downhill trails all over the northland. Don’t fancy the thrill of mountain biking? If you still want some pace in the Bay of Islands, why not try horse riding for an authentic adventure.